Today is Herself's Day Again - Ramblings of Mad Shutterbug & the Border Collie Bros.
Kidded yesterday, a buckling and a doeling (male & female), mother & children doing very well. There are those who hold today is a commercial holiday, and thus object. There are those who hold that today glorifies a role to the expense of people who are unable/unwilling to fulfill that role. I am not in any means saying those are invalid positions. There is truth in both statements. On the other hand, I also believe this Japanese concept is quite appropriate: We owe our parents a debt which can not be repaid. We may only pay it ahead. For better or ill, we still owe our parents that debt. This day, as is a day in June rather similar, is a good time to meditate upon the fact that at least one aspect is for better. Our parents gave us life. They may not of done much more, they may of been the greatest parents in the world. Most probably they fall somewhere in between those extremes. Either way, they gave us life. Thanks for posting this. I'm having a bittersweet mother's day, and having a hard time enjoying the wellwishing while aware of the way that so many of my friends take this day. Happy Nannie's Day! I love the Nubi's ears!! 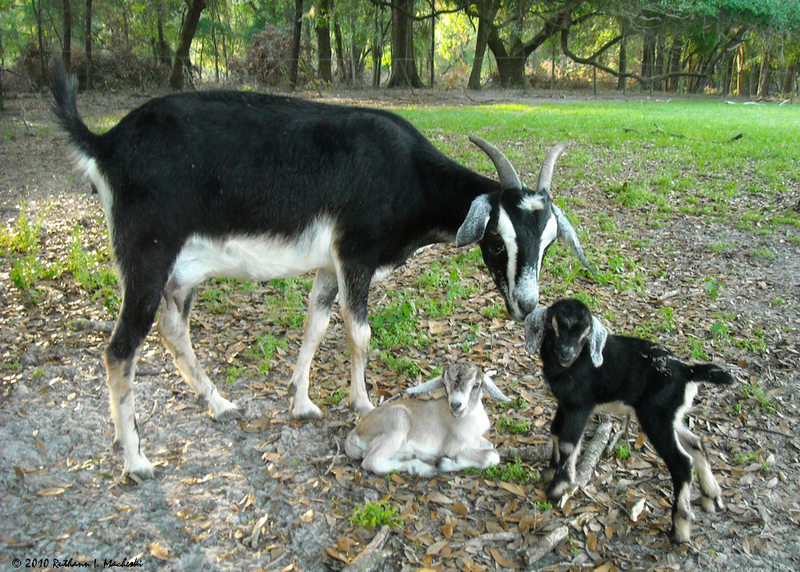 Pygmys are adorable , but the Nubians have the best floppy ears ever!